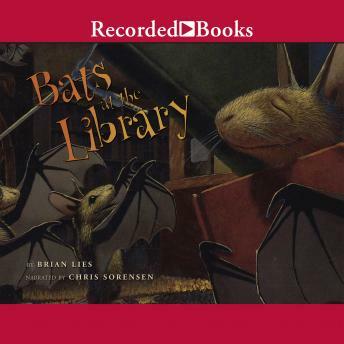 Brian Lies' runaway hit Bats at the Beach made this talented author and illustrator a sensation with youngsters everywhere. Uh oh! A librarian has left the window open, and now it's time for fun-loving bats of all ages to fly in for a night in the stacks. Bats at the Library is a recipient of starred reviews from both Publishers WeeklyHorn Book Magazine.